Making a difference for animals and the people who care about them. Listen to faculty and alumni describe the unique experiences and opportunities in the MS in Animals and Public Policy program. Learn about how students have used their degree to change the world we live in. 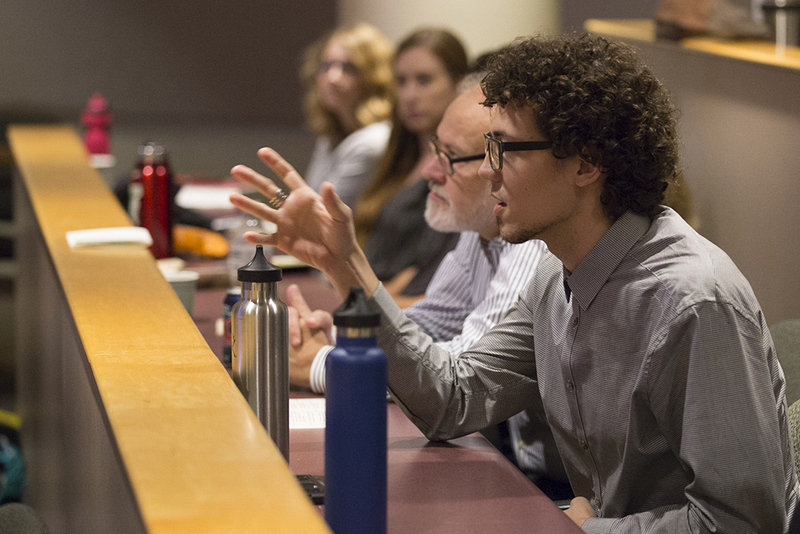 The MS in Animals and Public Policy (MAPP) is an intensive, 12-to-16-month graduate degree program that focuses on human-animal relationships and their implications for policy and community action. While students enter the program with different interests, skills, philosophies, and aspirations, all share a passion for understanding human-animal relationships and promoting the status of animals in society. 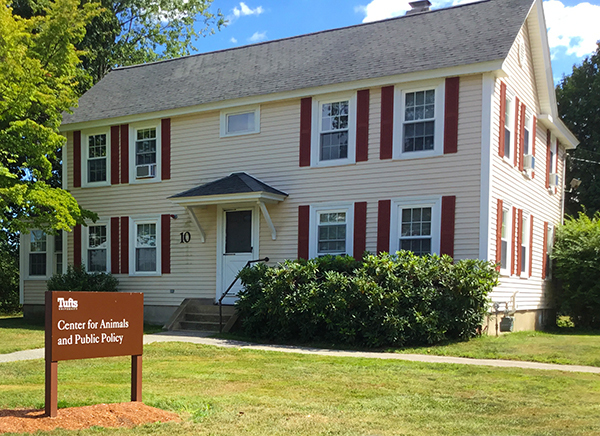 Since 1995, the MS in Animals and Public Policy (MAPP) program has graduated over 200 students - most of whom have a strong loyalty to their classmates, faculty and the program. As a MAPP student, you will have opportunities to meet and network with alumni and faculty contacts so you can begin to build your own network to help set you up for success post-graduation. "The reason I chose the MAPP Program was it seemed so diverse in everything that it covered. I learned how to look at animal protection/humane protection in an economic, psychological and historic way." "The Master's in Animals and Public Policy laid the foundation for me to be in the regulatory compliance field." Gain exposure to a wide range of views on animals and their relationships with humans. Enhance communication skills needed to implement and advocate for effective policy. 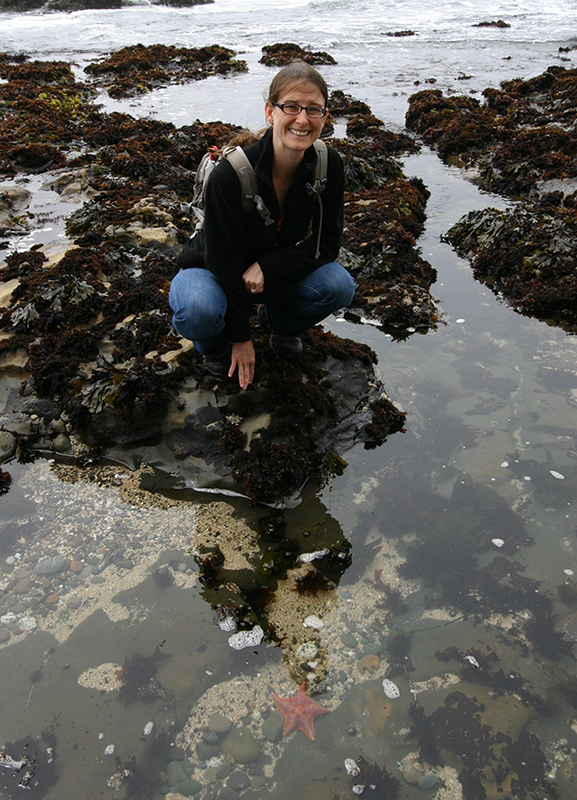 Pursue individual interests through electives, externships, and research projects. Choose between a research track and an applied track. All students in the MS in Animals and Public Policy (MAPP) program take core courses that examine the changing roles of animals in society, teach students how to effectively evaluate research and policy arguments, and polish their communication skills. Meet our faculty and learn about their areas of expertise. Find more about the student experience and the nuts and bolts of attending. Learn about the core courses that examine the changing roles of animals in society. Read our profiles to find out about the the variety of options in our program. Find out about application requirements, deadlines, tuition and aid. Learn about where MAPP alumni have gone as well as common career paths. Alumni of the MS in Animals and Public Policy (MAPP) work all over the world from the smallest local animal shelter to large non-profits and government organizations. Here are just a few of our recent alumni. Through my work as New Hampshire State Director for The Humane Society of the United States, Lindsay focuses on improving state policy for all animals including companion animals, farm animals and wildlife. 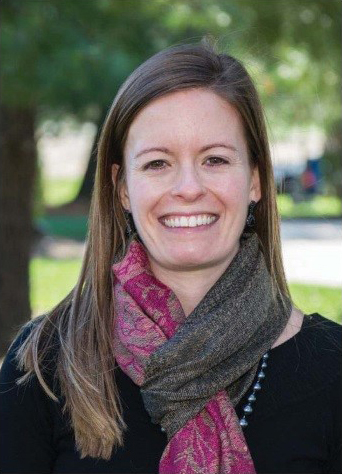 A veterinary technician and teacher of conservation education programs in her home state of New Jersey, Corinne (Lackner) Stephens’ passion for animals and her community played a role in her everyday life. 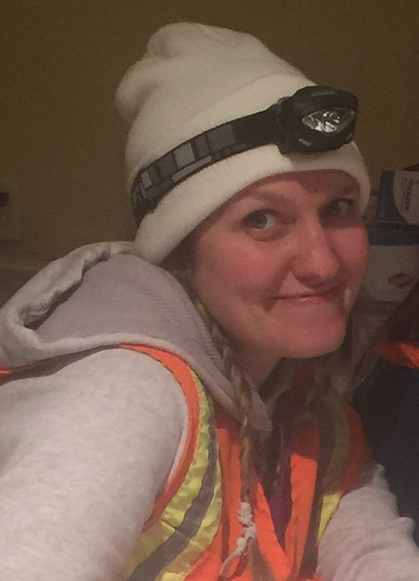 Prior to MAPP, Kali was working in small animal & wildlife medicine and sea turtle & marine mammal rescue and rehabilitation, as well as community based healthcare for homeless youth in downtown Boston. Are you looking for more information about the MAPP program? Fill out our Request for Information form and we will send you more details. All applicants are required to take one year (two semesters) of college-level biology. Applicants should contact the Office of Admissions if they have any questions about coursework or meeting this prerequisite. Applicants do not need to take the GRE if they have completed a DVM, PhD, JD, MD or other doctoral degree. The GRE is required for applicants holding MA, MS or other masters level degree. Classes are generally scheduled Monday through Thursday during the Fall and Spring semesters. Fridays and weekends typically are reserved for research and study, but special events (such as colloquiums and field trips) are occasionally held on those days as well. The Center’s mission is to conduct and encourage scholarly evaluation and understanding of the complex societal issues and public policy dimensions of the changing role and impact of animals in society.